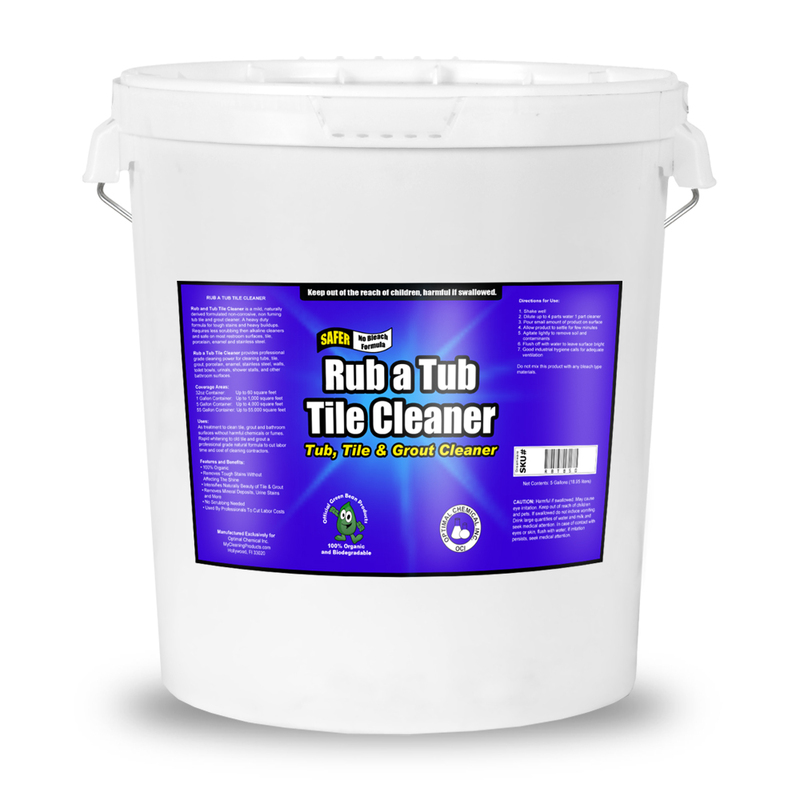 Rub a Tub Tile Cleaner is a mild, naturally derived formulated non-corrosive, non fuming tub tile and grout cleaner. 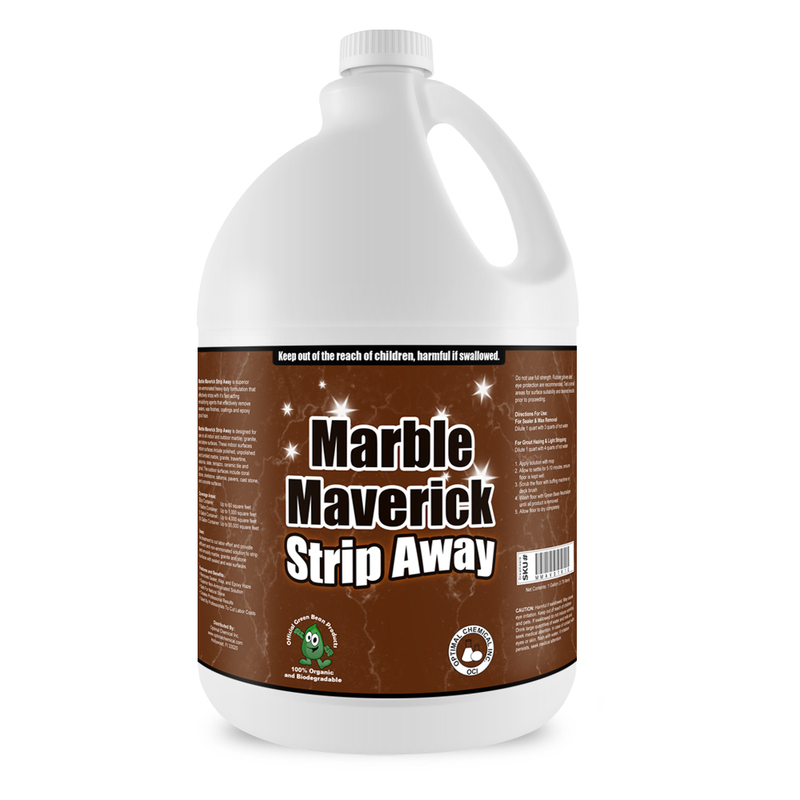 It is a heavy duty solution for tough stains and heavy buildups. 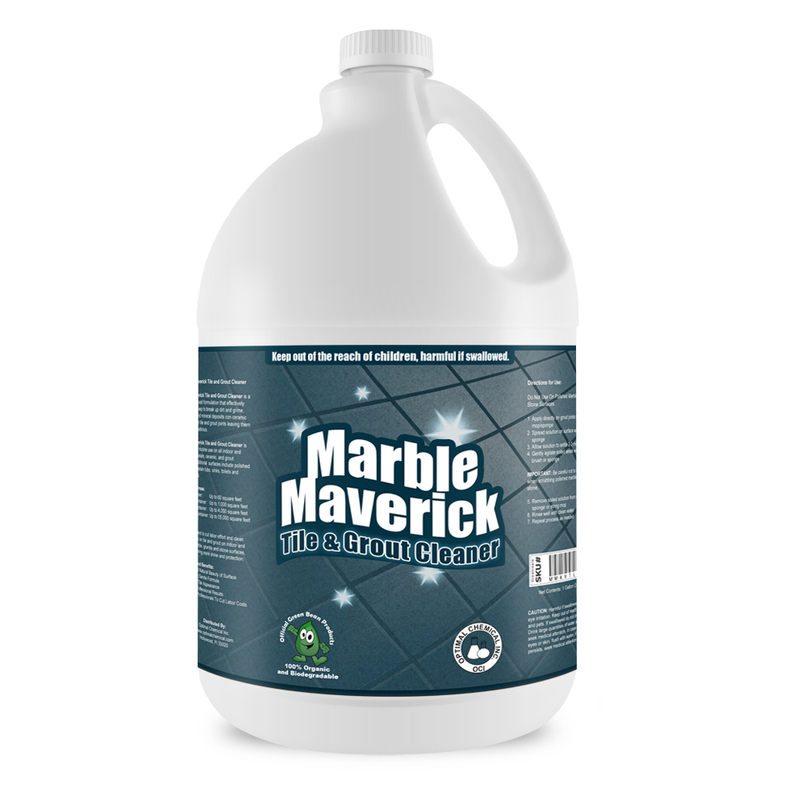 Highly concentrated, it requires less scrubbing than alkaline cleaners and safe on most restroom surfaces, tile, porcelain, enamel and stainless steel. It is an Environmentally Preferable Product that performs well without harming the environment or the person using it. It is formulated with a low pH organic salt capable of replacing a wide range of traditional acids. 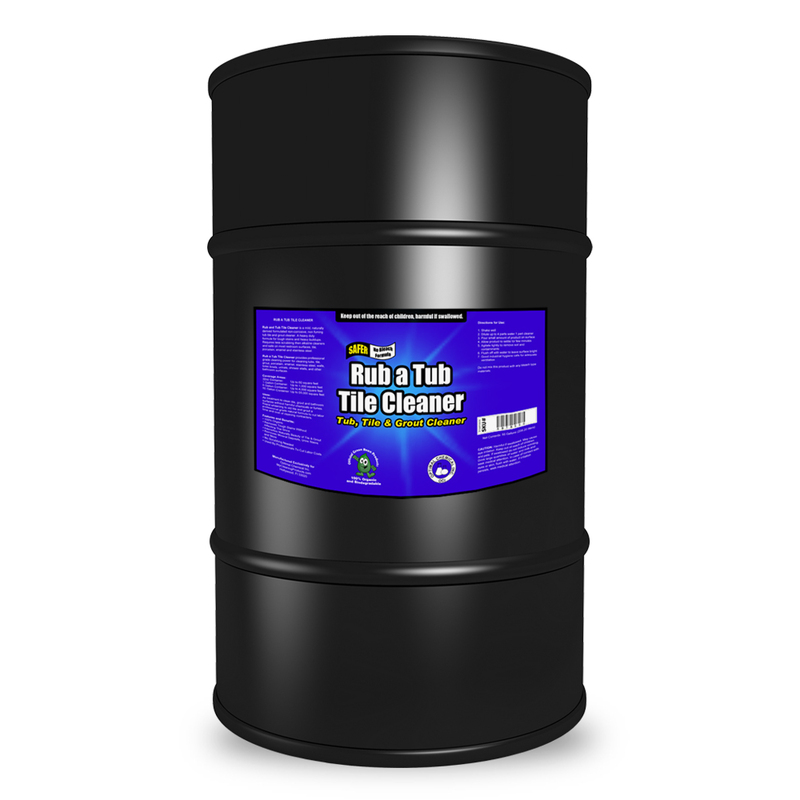 Rub a Tub Tile Cleaner provides top-tier performance for cleaning tubs, tile, grout, walls, toilet bowls, urinals, shower stalls and other bathroom surfaces. Highly effective, yet non-corrosive, non-fuming. There were no harsh chemicals developed by man added on this unique product. It is composed of only natural materials such as soy and oils, which makes Green Bean product line a natural cleaning solution. 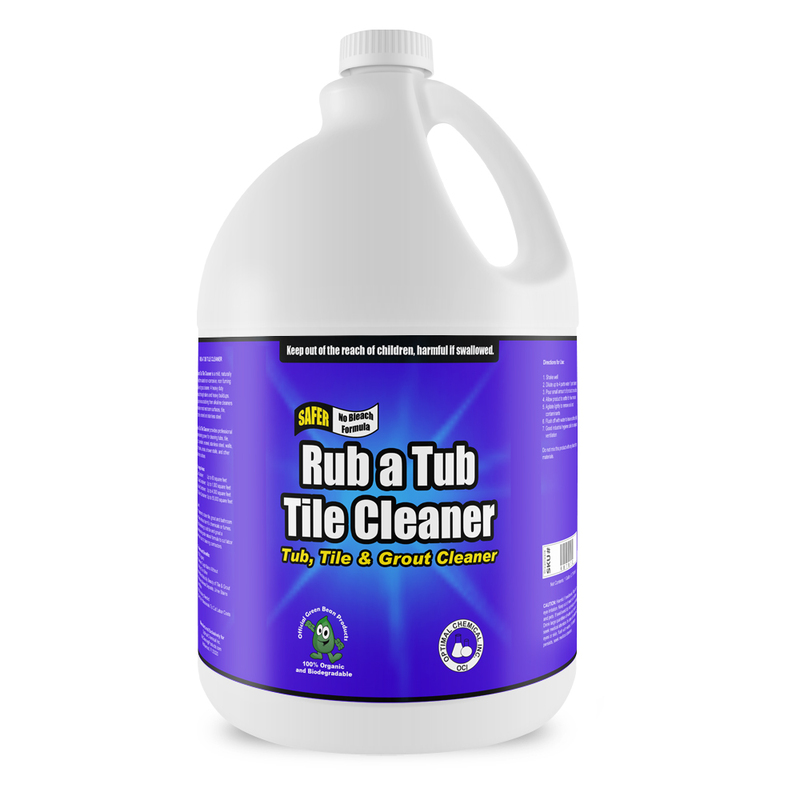 This safe and effective tile cleaner cleans tile, grout and bathroom surfaces without harmful chemicals or fumes. It whitens old tile and grout in no time. And as a professional grade natural formula, it cuts labor time and cost of cleaning contractors.